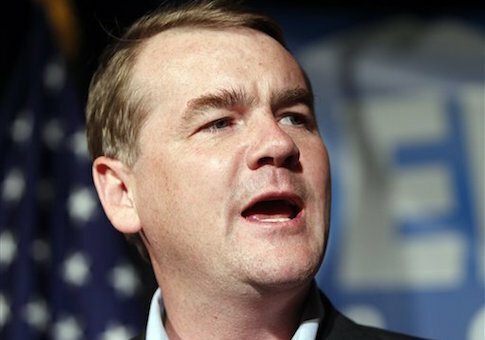 Democratic incumbent Sen. Michael Bennet (Colo.) said he has no regrets supporting the Iran nuclear deal. Democratic incumbent Sen. Michael Bennet (Colo.) will not participate in a scheduled debate next month against Republican challenger Darryl Glenn. 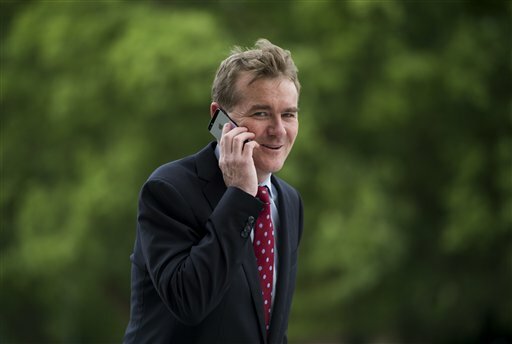 Democratic incumbent Sen. Michael Bennet (Colo.) said the Iran deal is “going well,” and that it is “obvious” that billions in sanctions relief to the Islamic Republic could go to support terrorist activities. Democratic incumbent Sen. Michael Bennet was “beaming” Wednesday as he toured a solar project in Pueblo, Colo. that is being managed by donors to his reelection campaign. 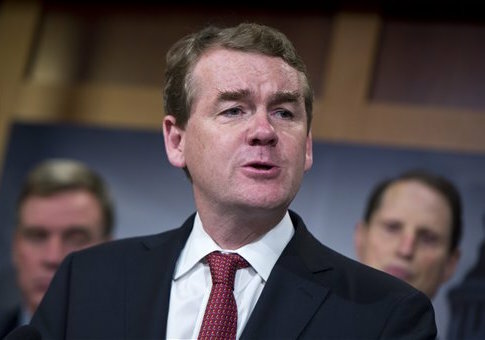 Just 38 percent of Coloradans believe Democratic incumbent Sen. Michael Bennet deserves to remain in the Senate, according to a new poll. 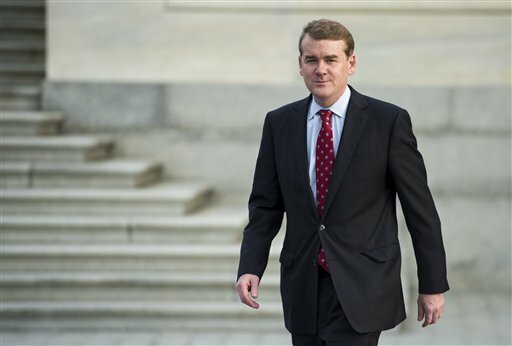 A new ad campaign is hitting Democratic incumbent Sen. Michael Bennet for his support for Obamacare, which will cause “significant premium increases” for Coloradans next year. 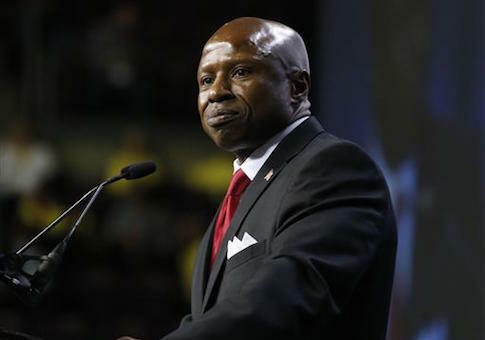 El Paso County Commissioner Darryl Glenn won the Colorado Republican primary on Tuesday, easily defeating his challengers for the chance to face off against Democratic incumbent Sen. Michael Bennet in the fall.